Discover what Greenville and the surrounding area has to offer! 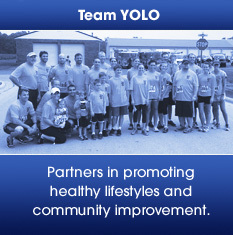 YOLO has put together a half marathon training plan to get you ready for the big race! Download a free training plan today! 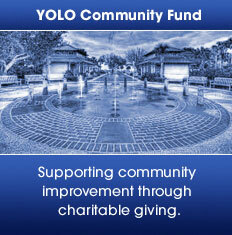 Learn more about Y.O.L.O. of Darke County, Inc.
"This may have been one of the most organized, well put together races I've ran in." 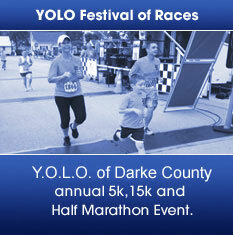 small-town races, and yours knows how to get it done. We'll be back next year!" Copyright © 2014. Y.O.L.O. of Darke County, Inc. All rights reserved.